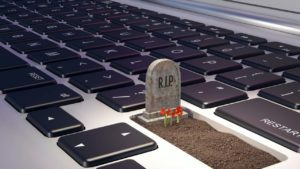 Drivers - the mysterious things that instruct your hardware how to interact with your computer. Without them, your mouse, audio card and other hardware items like modems and printers, wouldn't know how to function, leaving you very stuck indeed. Like most things, drivers need occasional updating to maintain them in top condition. 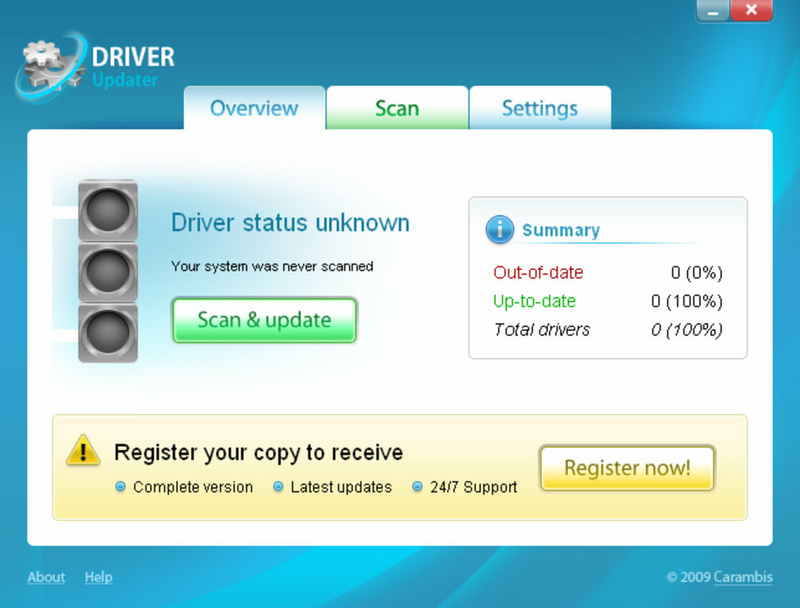 Carambis Driver Updater is a program that does this, scanning your system and telling you what needs to be renewed. The Carambis Driver Updater interface is very user-friendly - the Overview gives you information on your system status and last scan, Scan lets you chose the areas you want investigated and Settings lets you make a few small modifications. The scan process is quick and gives you a detailed report on what it finds. Carambis Driver Updater lets you know what drivers are out of date and, if you have the full version, download the ones you need. 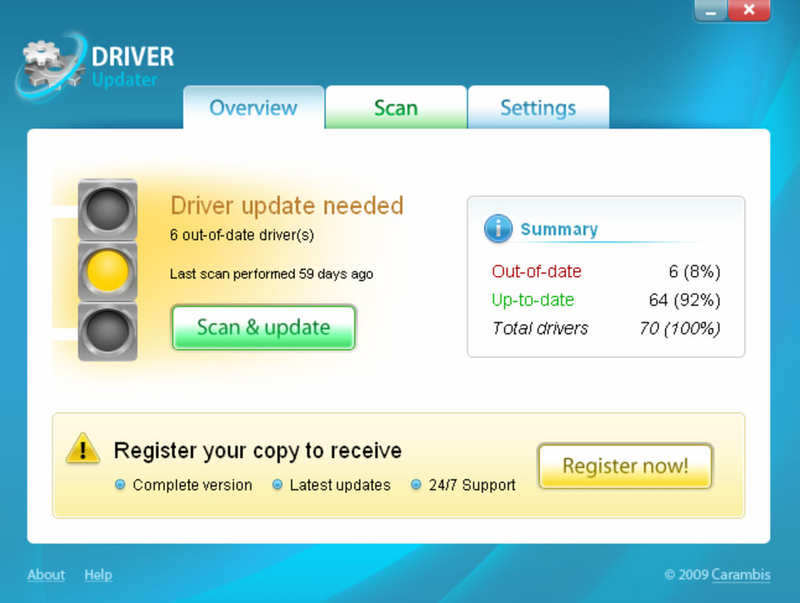 Unfortunately, it is also on this point that Carambis Driver Updater loses marks. The trial version doesn't let you download updates, not even once. It is also impossible to copy and paste the names of the missing elements to make it easier to search for them on the Internet youself. If you are intending to buy Carambis Driver Updater, it would seem like a great, easy-to-use option, especially for those who prefer to stay away from the technical side of computing. 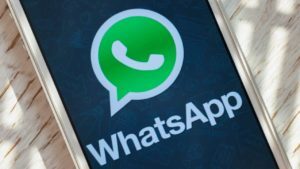 If you want a good trial version, however, you might want to look elsewhere. Carambis Driver Updater looks good, but limited trial version makes it difficult to really assess. 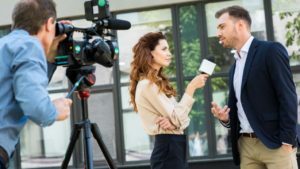 ATI, Asus, Acer, VIA, NVidia, Gigabyte Realtek, Compaq, LG, C-Media, SoundMax, Lexmark, Dell, Samsung, Logitech, Creative-Labs, Intel, Nokia, HP, Toshiba, IBM, Canon, Elitegroup, Sony, SIS, MSI, Surecom, EPoX, Epson, Abit, Genius, Benq. 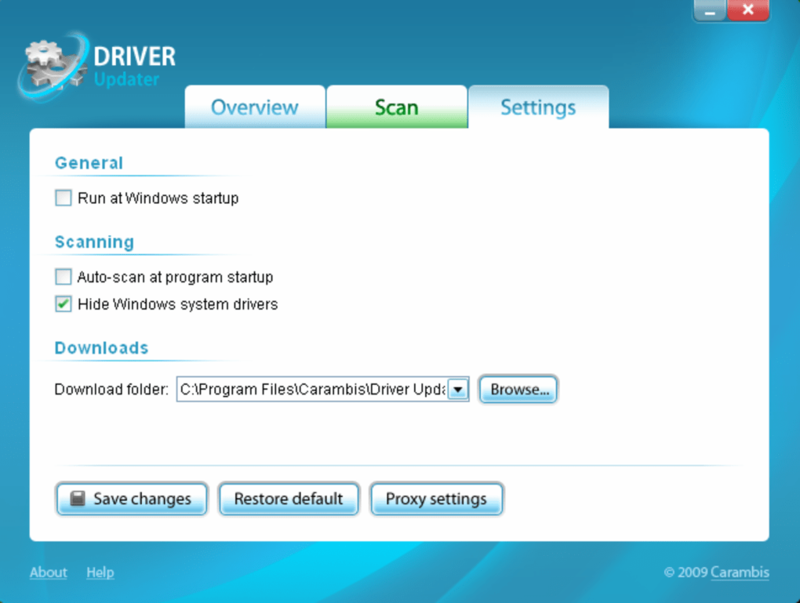 Carambis Driver Updater is the easiest and fastest way to update all drivers on your PC. 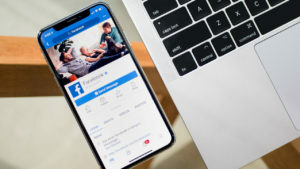 The program scans all connected devices, checks the database for updated drivers as well as missing drivers, more compatible, and stable versions of drivers, which are suitable individually for your PC and your devices configuration. 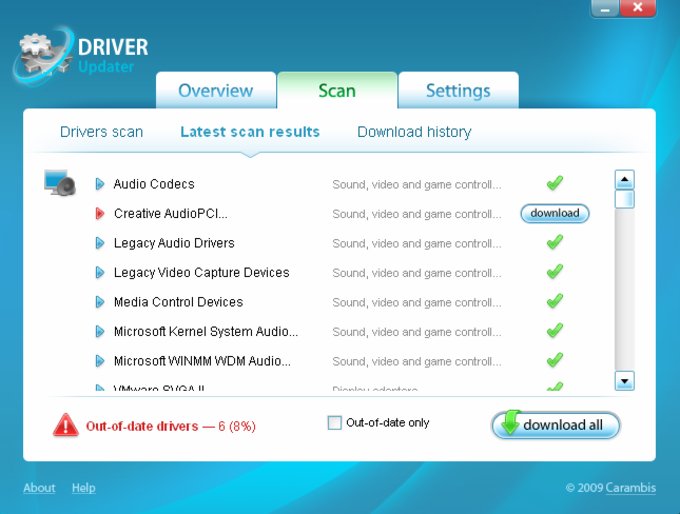 You will be able to download and install required drivers manually, or select required drivers for automatic download and install and the program will do all the work for you in background. Always up-to-date drivers, which are tested on multiple systems. Driver Updater is very helpful for novice users: you don't need to search for device's model names required to find the proper driver. The program automatically detects the device's unique ID (Hardware ID or HID) and selects the driver for this device even more precisely than it can be done manually by the user. The program uses one of the largest database with latest drivers for Windows 10, 8.1, 8, 7, Vista and XP. All drivers are official and tested by device's manufacturers. What do you think about Carambis Driver Updater? Do you recommend it? Why?